A few months ago I hit 10,000 page views! I said I would do a giveaway when that happened and here it is. I figured now would be a good time to start the giveaway with the holidays coming up. The give away ends in 20 days. Make sure to share information about the giveaway for a better chance to win. The Naked Palette is so amazing and I thought it would be a great gift to give away. It retails for $54 and has 12 beautiful natural colors that will suit anyone. If you are having a hard time viewing the giveaway or are on a mobile device, use the link below to enter. I woke up at 5am to go Black Friday shopping to prepare for the upcoming holidays. I've already started purchasing gifts and in fact, I bought one for you! I will be doing a Naked Palette Giveaway to celebrate reaching 10,000 page views. There will be a separate post soon with all the details. I got 4 of the $10 sets and i will review each one on its own very soon. I also bought two full priced items. I got the Tarte blush palette and the Urban Decay Naked palette for the giveaway. Happy Holidays everyone! Make sure to check back soon for individual reviews on the Black Friday Deals from Sephora. My lips have been so dry recently because it is so hot and cold here in LA. 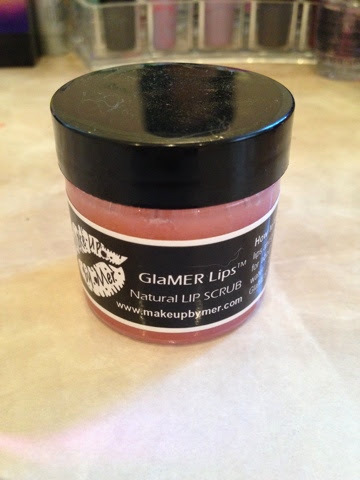 I am always on the hunt for a good lipscrub and I finally found one! 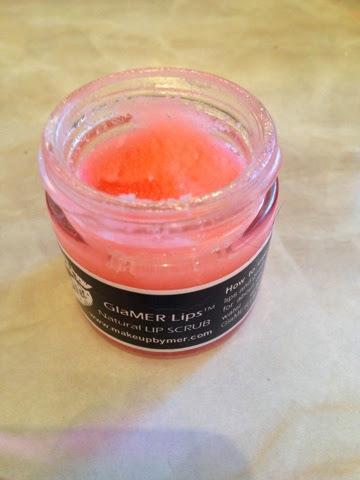 The GlaMER Lipscrub is all natural, mouisturizing and really works to save dry lips. 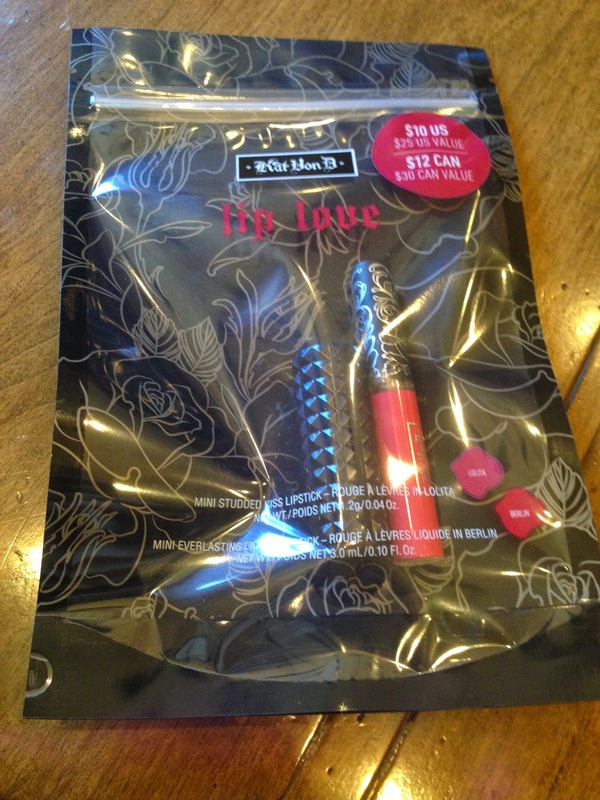 It instantly rehydrated my lips when I use it. It is great to use on its own but I put Chapstick on after for extra hydration. Massage the scrub into your lips and then lick it off. It is so quick and easy. When I first started using it, someone compared it to the Lush Lipscrub. 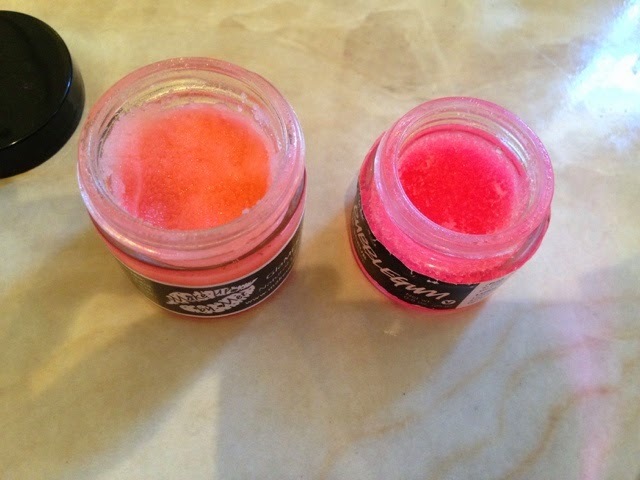 They both are bubblegum scented but i think that the GlaMER lipscrub is so much better. 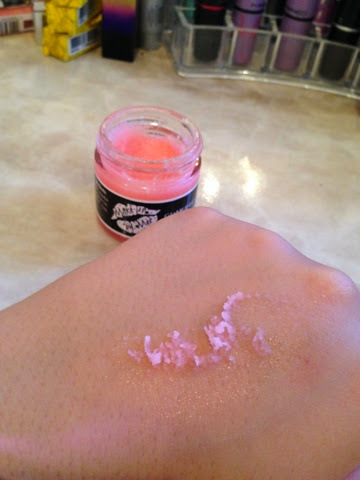 First off, the jar is much larger and come with more product. It has a more natural color and tastes amazing. 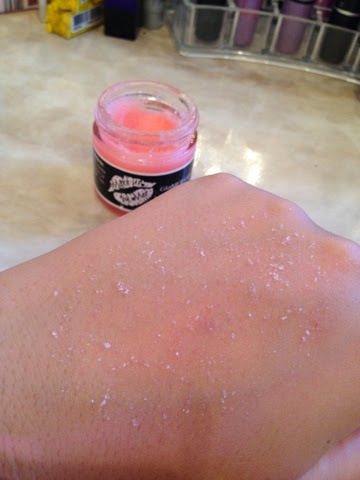 The lush scrub would just feel dry and grainy but this scrub removes dead skin and adds moisture. If you are looking for a good lipscrub, I highly recomend this one. 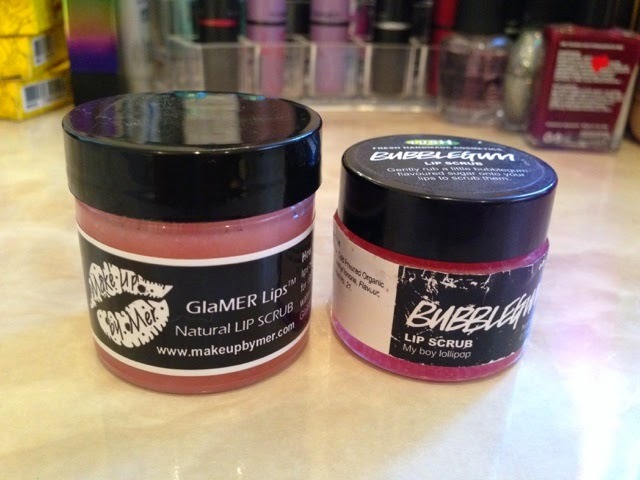 Visit makeupbymer.com to purchase this awesome scrub.